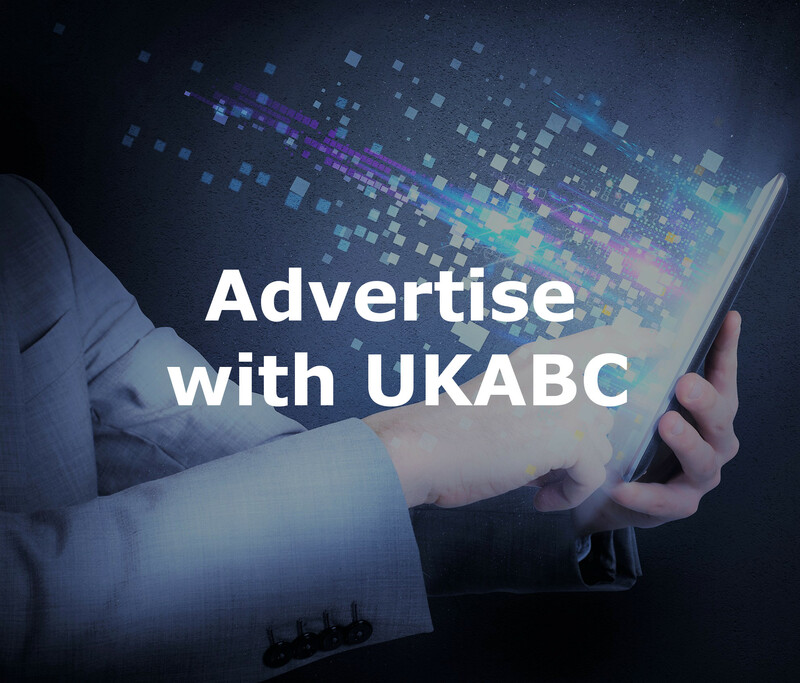 The UK-ASEAN Business Council is delighted to be a Supporting Partner of the Indonesia Infrastructure Investment Forum 2019. 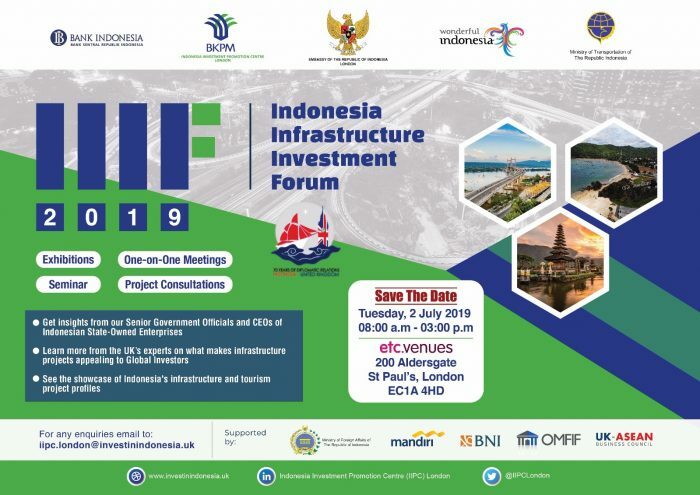 The Forum will bring together key figures from the Indonesian Government and private sector to discuss the many opportunities in the Infrastructure and Tourism sectors. 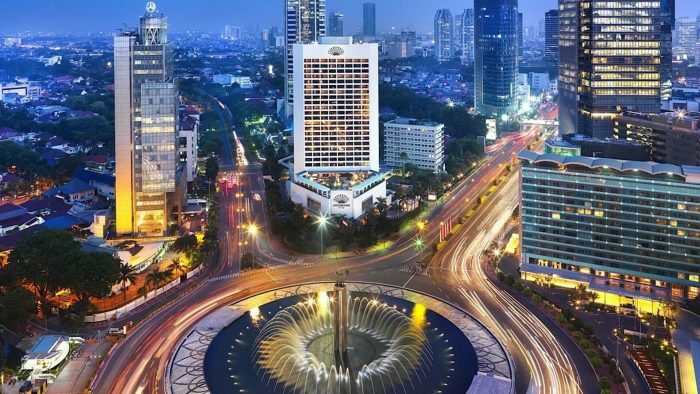 The Indonesian government is highlighting its infrastructure needs as a prime focus to achieve strong economic growth and is setting an unprecedented target deemed to be the most ambitious in the history of the Indonesian Government. Under the Global Competitiveness Index 4.0 (2018) by World Economic Forum (WEF), Indonesia is sitting 45th out of 140 countries – having improved two levels from the previous year. 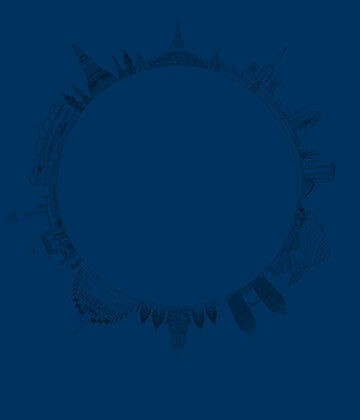 This rank, however, is still below Singapore (2nd), Malaysia (25th), and Thailand (38th). Indonesia benefits from the very large size of its market (8th), a vibrant entrepreneurial culture (24th) and overall business dynamism (30th). Nevertheless, the infrastructure element is still quite low (71st) even though its score has increased from last year. According to the National Planning Development Agency Analysis (2019), the total value of the required investment for infrastructure is reaching USD 359.2 billion (IDR 4,796.2 Trillion) for 2015-2019. The government budget can only provide 41.3% of the needed funding, while the SOEs and private sector are expected to contribute 22.2% or USD 79.8 Billion (IDR 1,978.6 Trillion), and 36.5% or USD 131.1 Billion (IDR 1,751.5 Trillion) respectively. The budget constraint has led the government to think of ways to attract investment from the private sector. Some schemes that have been developed include Public Private Partnership, Non-State Budget Infrastructure Projects and the provision of fiscal and non-fiscal incentives. According to the Minister of Tourism, foreign tourist visits to Indonesia have been growing rapidly in recent years. It peaked in 2017 where the growth was 22%, while ASEAN and the world reached 7% and 6.4%, respectively. The Tourism sector in Indonesia has contributed USD 15.20 billion in 2017 and predicted to increase to USD 17 billion in 2018 and USD 20 billion in 2019. Looking at this trend, the government has made tourism a priority sector together with infrastructure. The Indonesian Government is trying to boost the potential by developing destinations across the country, famously described as the 10 New Bali’s Program – which aspires to follow the success of Bali which has gained global acknowledgement. Among the ten are four destinations that are picked by the government to be the top priority, namely Lake Toba (North Sumatera), Borobudur (Central Java), Mandalika (West Nusa Tenggara), and Labuan Bajo (East Nusa Tenggara).